Features and more features everywhere! 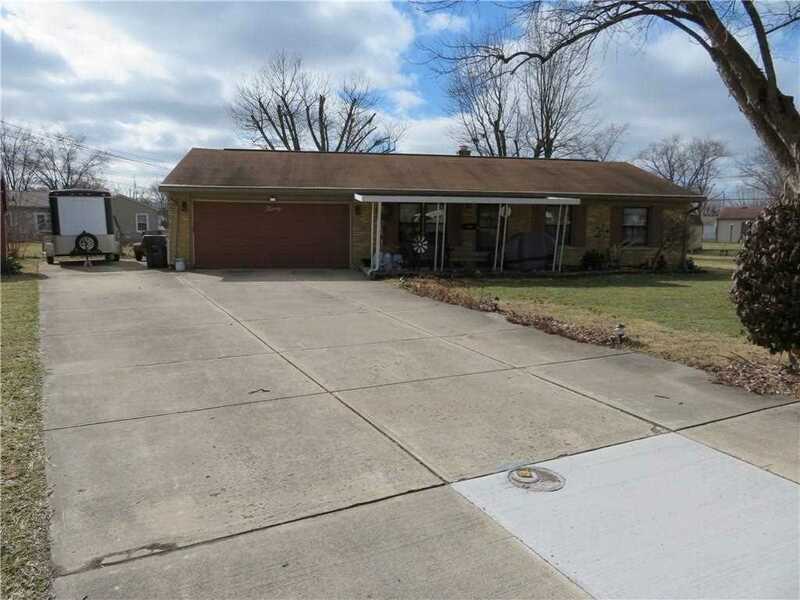 Low traffic location for this 3 BR ranch with spacious living room, kitchen with beautiful cabinetry, laundry/utility room, 2 car heated garage (with 2nd furnace) with workshop area. 95% efficient main gas furnace for the house. Extra attic insulation and thermal windows all add up to a gas budget of only $51/month and a 12 month electrical average under $90! Covered front porch, additional concrete parking pad next to garage. Mini-barn has dedicated electrical panel and loft for storage. SchoolsClick map icons below to view information for schools near 20 Stevens Court Greenfield, IN 46140.